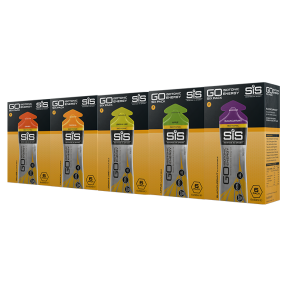 SiS Tropical energy gels provide a fast energy boost with no need for water, in easy to open packaging. 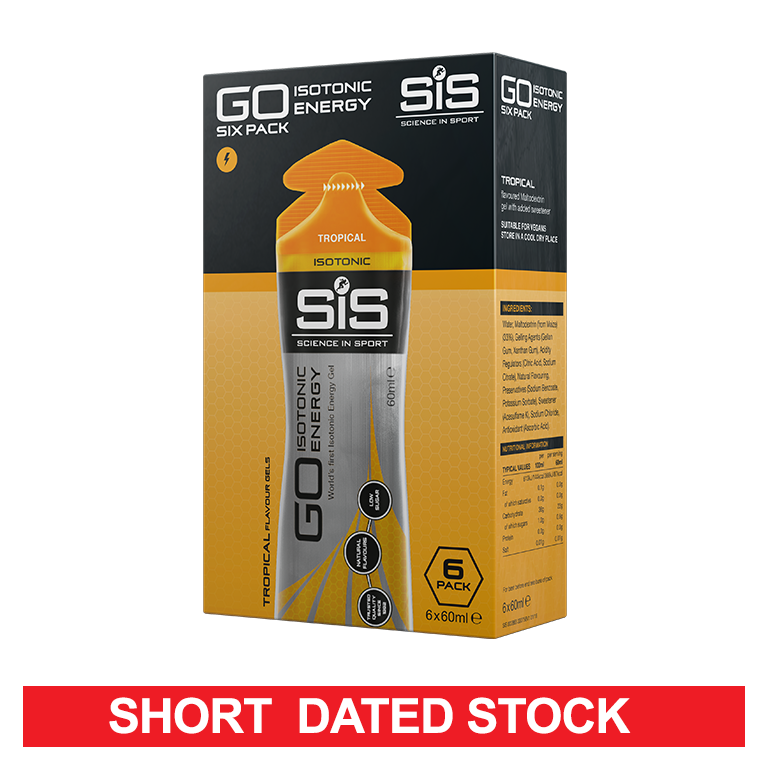 Tropical flavoured isotonic energy gel for fast, easily digested energy - 6 pack. 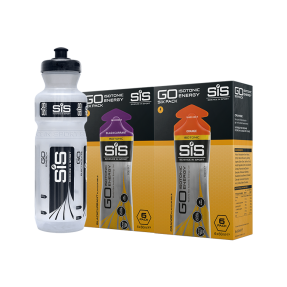 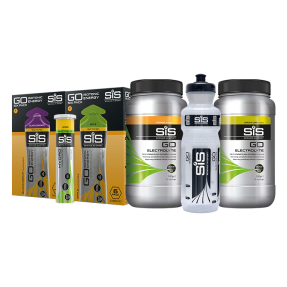 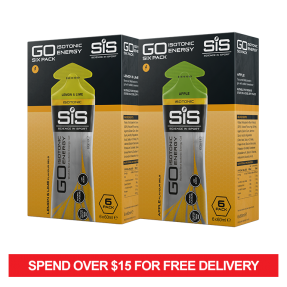 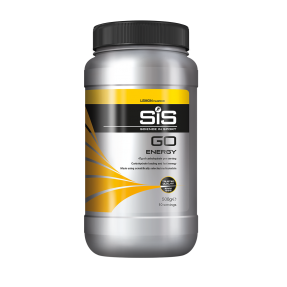 The SiS GO Isotonic Energy Gel was the world's first isotonic gel effectively delivering an easily digestible and quick supply of carbohydrate for energy during exercise. 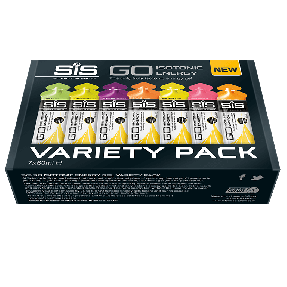 My second favourite flavour after the raspberry! 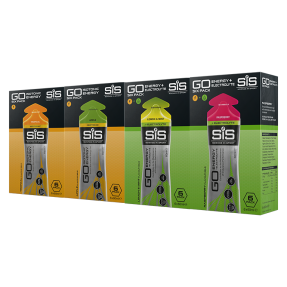 I recommend these to everyone- I don’t need to take them with water, and they don’t upset my stomach on a long run.